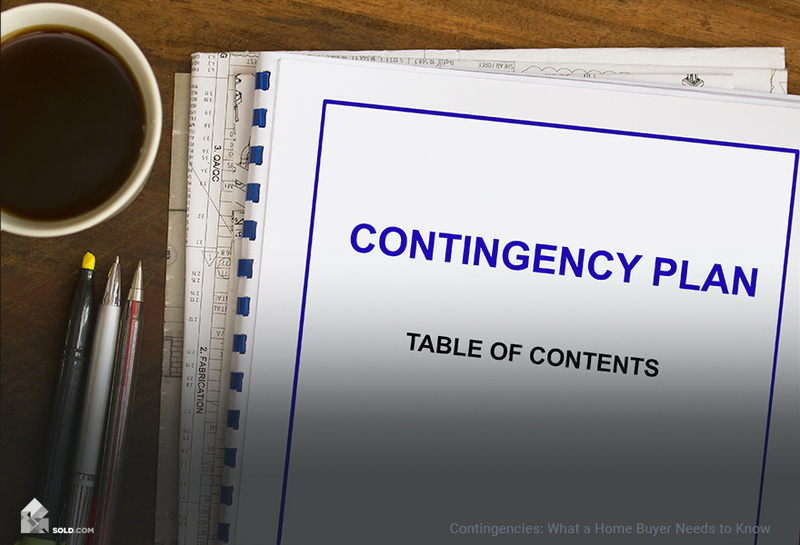 If you are in the process of buying or thinking about buying a home, you may have heard the term “contingency” floating around. But what are contingencies, and what is a contingent offer? How Do Contingent Offers Work? A contingent offer is not something exotic – in fact, it is the norm! Unless you’re buying a house “as is” with all cash, you’re going to want certain protections in your purchase offer. These protections are known as contingencies, which just means that there are certain conditions which need to be fulfilled in order for the contract to become legally binding. Contingencies are mostly in place to protect you – basically, to allow you to back out of a sale under certain circumstances. Home Inspection Contingency – This is the most common contingency and you definitely want to have it in your contract. This gives you a certain amount of time (17 days is standard in California, but you can ask for longer) to get a professional inspection of the home. An inspection will look at every aspect of the house, from foundations to attic, to alert you to any potential issues. If problems are found, this contingency allows you to either back out without penalty (get your earnest money returned), order additional inspections by specialists (experts on HVAC, asbestos abatement, radon leaks, etc.) or negotiate with the seller on fixing the problems (or crediting you in escrow so you can fix the problems later). No matter how good the house looks – even if it’s brand-new construction – you’ll want to have it professionally inspected. Financing Contingency – Most buyers are not coming in with an all-cash offer. If you are, then this is not a contingency you need to consider. For everyone else, this is definitely one to include. If you are a serious buyer, you should have already gotten a pre-approval letter from a lender. Even so, getting a home loan is a lengthy process and if something goes wrong, you don’t want to lose your earnest money. This contingency says that if you are unable to get financing, you’re off the hook – the contract becomes null and void. 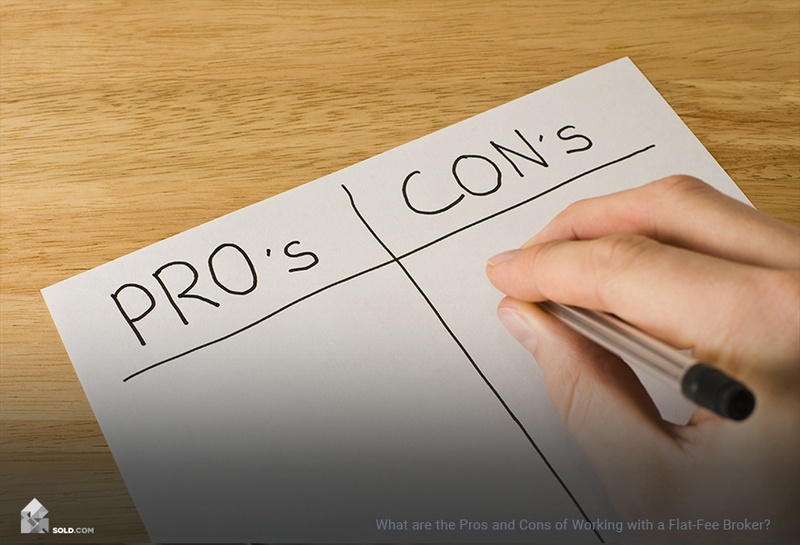 Appraisal Contingency – You love the house in question – but you may not be certain of its market value. If that’s the case, ask for an appraisal contingency. This gives you the opportunity (again, within a delimited time frame) to hire a professional appraiser to determine the market value of the property. If the appraisal comes in at less than the sale price, you then have the option of backing out (or renegotiating). In a hot seller’s market, you may not be able to get the seller to agree to this contingency – and it may not be necessary. Your mortgage lender is going to have an appraisal done regardless, and if it comes in low, you’ll be able to get out of the deal with the financing contingency. You’ll also have the option of coming up with more money for the down payment, to make up the shortfall between the lender’s appraised value and the purchase price. Some contingencies expire automatically. That means that after a set period of time, they are no longer in force and the purchase contract becomes fully binding. So be sure to get your inspections done as quickly as possible. You don’t want to realize after the deadline has passed that the home you’re committed to buying has major plumbing issues or a leaky roof. A Home Sale Contingency – This contract clause makes the closing on your new home contingent on the sale and closing of your old home (within a specified amount of time, usually between 30 and 45 days). To make this acceptable to sellers, the clause usually allows them to continue marketing their home. If they do receive another offer, you then have a certain amount of time – typically 24 to 48 hours, but sometimes up to 72 – to remove the contingency. If you cannot do this, the contract is void and the sellers can accept the other offer (they do have to return your earnest money, though). Keep in mind, in a hot seller’s market, the seller may not agree to this contingency. 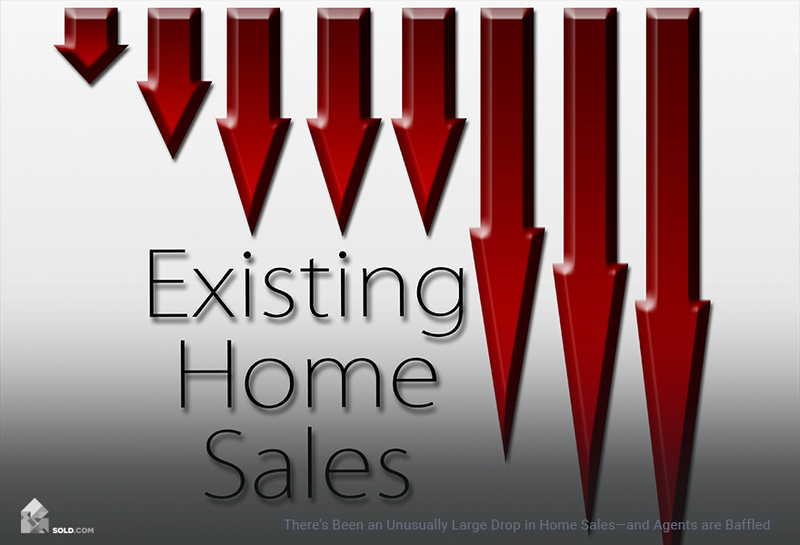 In such a market, despite the inconvenience, you may need to sell your current house before you try to buy a new one. A Settlement Contingency – This is a similar clause to the home sale contingency. However, in this case, you are already under contract with your current home when you make the offer on your new home. You’re just waiting on the closing so you can get your money out (and put it into escrow on the new place). This is going to be a more appealing situation to a seller. Although it’s not a sure thing until the deal is closed, the seller at least has some assurance that your current home is marketable and your equity in it will likely be available soon. What is a Contingent Listing? 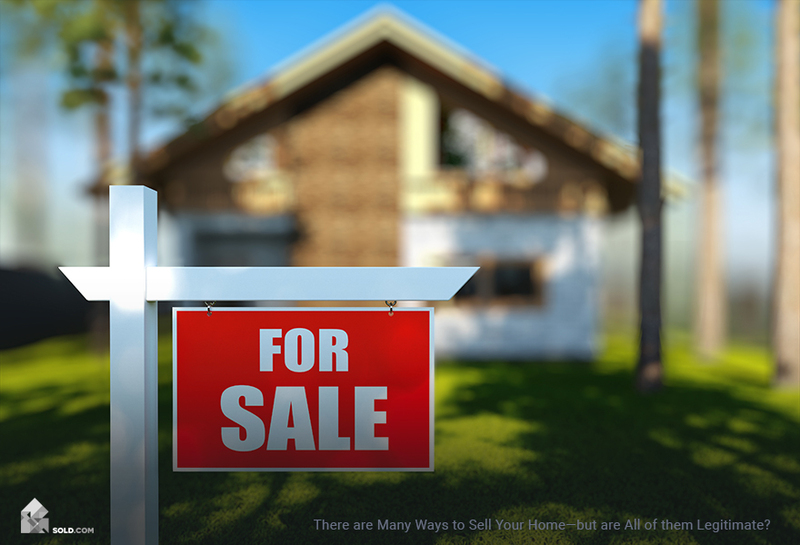 When you enter into a contract with a home sale or settlement contingency in place, the property listing on the MLS (and other places) may show as “contingent.” This lets other potential buyers (and their agents) know the status of home and allows them to make a “backup” offer, in the event you aren’t able to sell your home and the deal falls through.